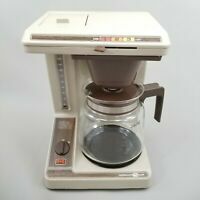 Vintage Norelco Automatic Drip Coffee Maker 10 Cup Carafe New In Box! (RARE)!!! !